Suda51 games being divisive is part for the course. He has a very unique voice, and people either enjoy his quirkiness, or find his experiences to be too rough around the edges. Those vibes run throughout Travis Strikes Again: No More Heroes, and may be deeper than ever before. That has caused a rather visceral reaction, but according to Suda51, that was expected. 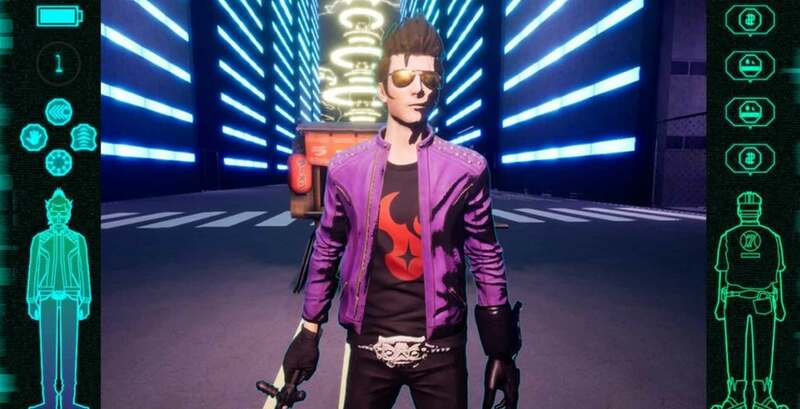 "In the process of making Travis Strikes Again I expected it would cause an extreme 'love or hate' reaction. I was expecting that. However, I decided not to shift my focus further towards the market trends and instead focused on what needed to be done with this team. In doing so, we strengthened the team and that suited the philosophy of Grasshopper as a company." Suda51 put together a small, new team to craft Travis Strikes Again, and it sounds like he's a big fan of what was pieced together. Suda51 will be sticking with that team going forward, but what will they be working on. In typical Suda51 fashion, a sequel of some sorts is teased. "I can't disclose too much about our next title, but it may be a sequel. The core element will not be changed. I like the strength and dynamic of the team we've created; everybody has their opinion on how things should be done and can even say no to me. I really like this working environment and feel we should do it again with the next title. They have become more used to myself and the production team... and that makes the team stronger." I&apos;m nearing the end of my playthrough of Travis Strikes Again. I think it&apos;s okay. It has style but it doesn&apos;t shine nearly as bright as previous No More Heroes titles.